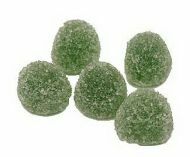 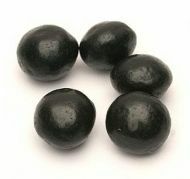 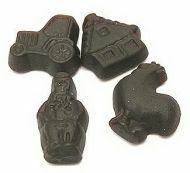 Dutch BOERDERIJ DROP: Chewy and Salty Licorice. 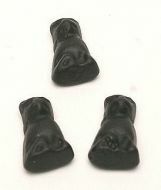 A delicious Sweet Licorice topped with Honey. 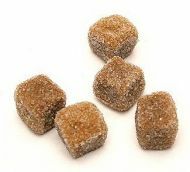 In Dutch SALMIAK RIKSEN. 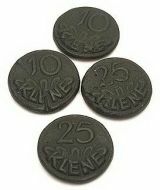 Large Brown Licorice Coins. 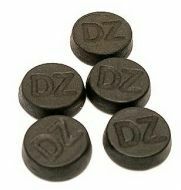 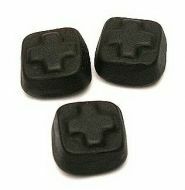 Salty Licorice with Soft Salmiak Filling.